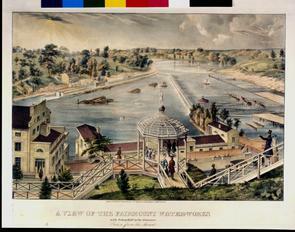 Fairmount Water Works Interpretive Center. "Training Manual for Volunteers". 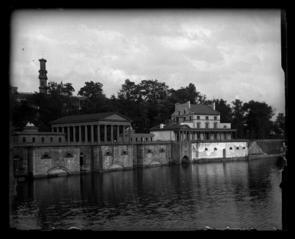 Philadelphia: Fairmount Water Works Interpretive Center, 1998. Print. “Historical Perspective.” Fairmount Water Works Interpretive Center. 640 Waterworks Drive, Philadelphia, PA 19130. 20 November 2014.